I’ve got several plants growing this year, and I’m soooo excited! My good friend and spell brother Amarth started me a few shoots but sadly they didn’t survive the transplant. 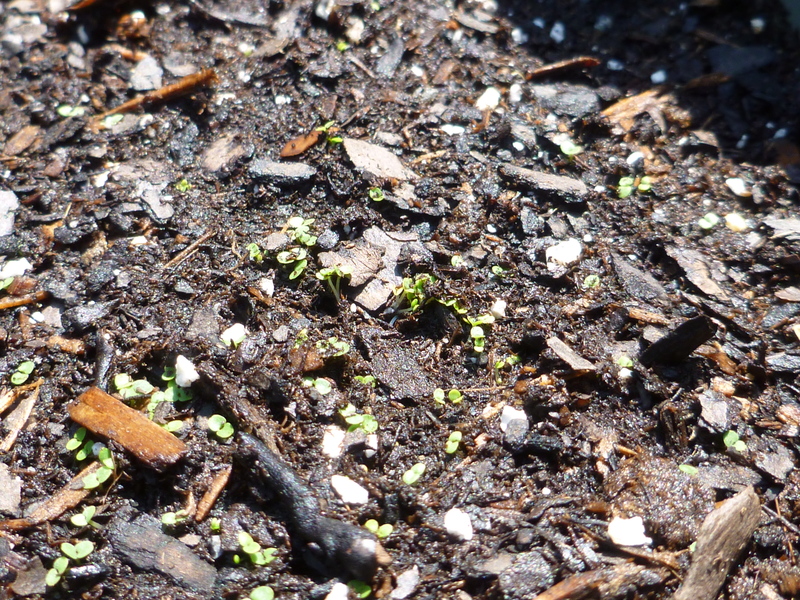 Some fresh chamomile did pop up though, so there must have been some seeds left in that batch! 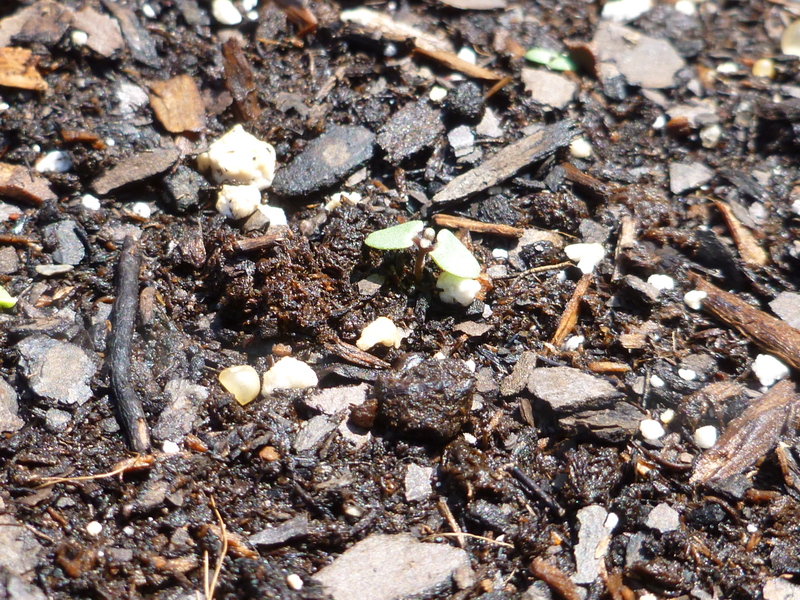 I added more chamomile seeds, and then planted seeds to make up for the lost shoots. 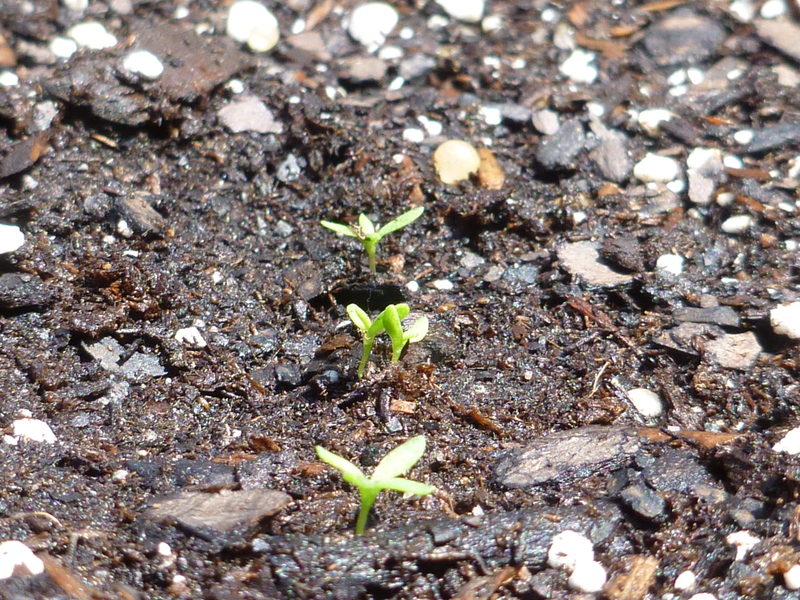 In a few weeks, if I’m lucky, I’ll have some rosemary, lavender, sage, parsley and more chamomile! Yay!!!! 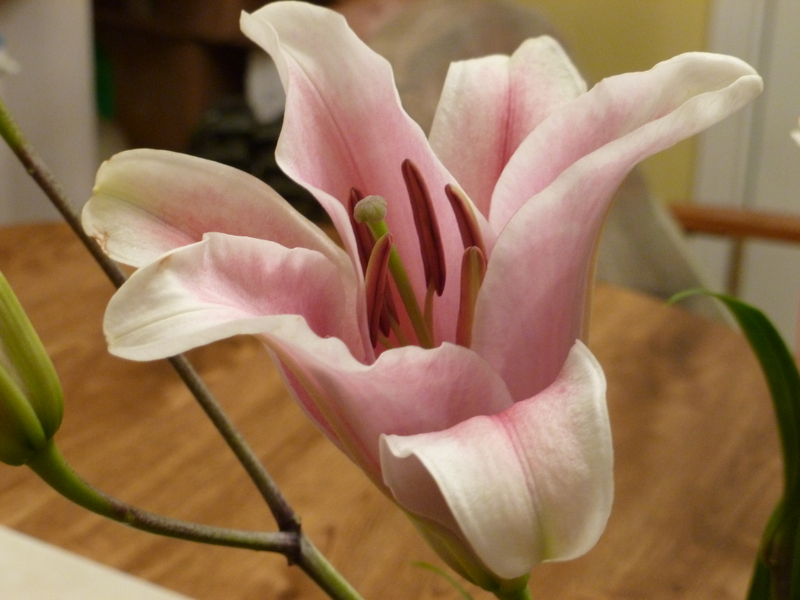 My wonderful man, who I will refer to as A on the blog, bought me one of my favorite flowers- the orange Asiatic lily! 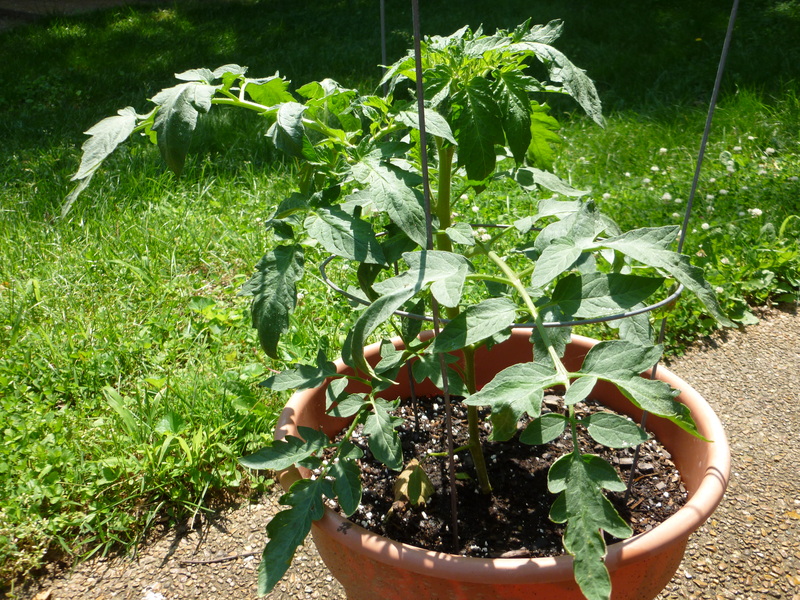 He got me a miniature variety, which is still awesome, and can be left in a pot (I need to replant it soon). 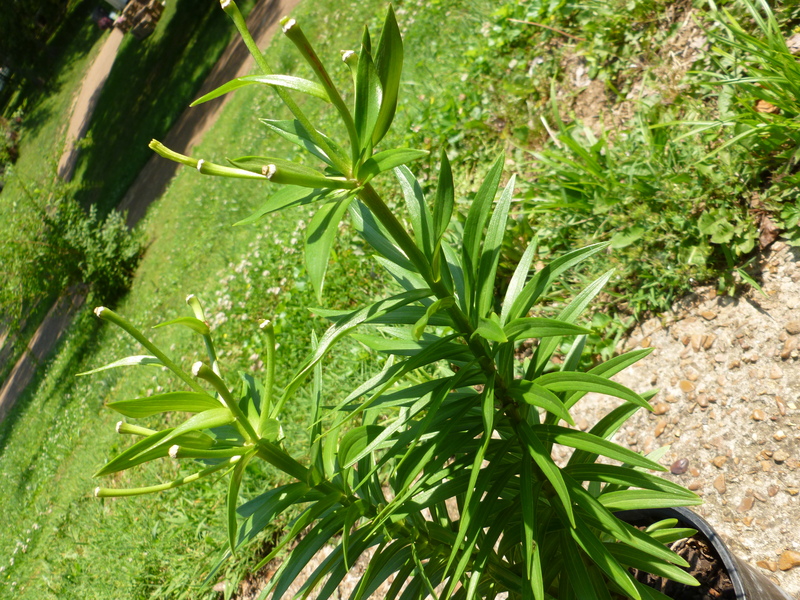 It has already flowered, so I don’t know if it will bloom again this year, but even so that still means I have something wonderful in store for next year! 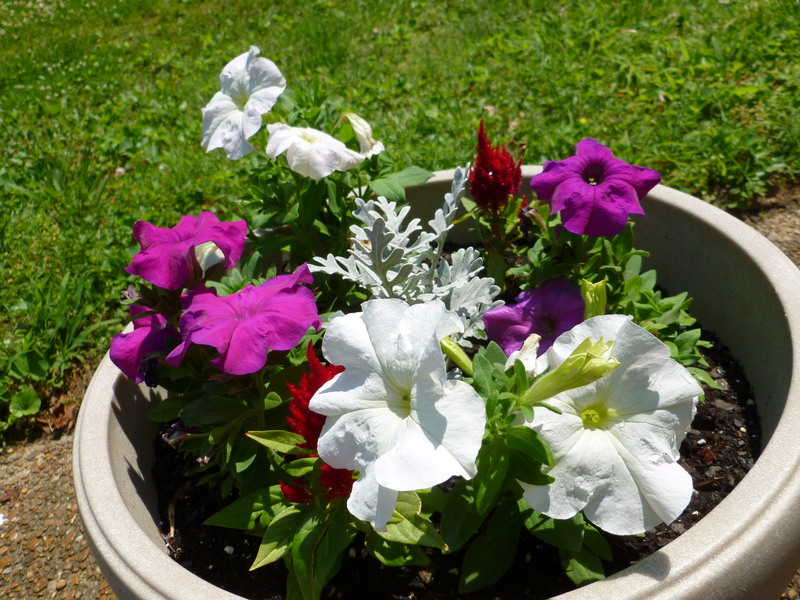 In addition to the lilies, I have a potted flower assortment that includes a few petunias, I think. My mother gave me all of these and I potted them together to save space. 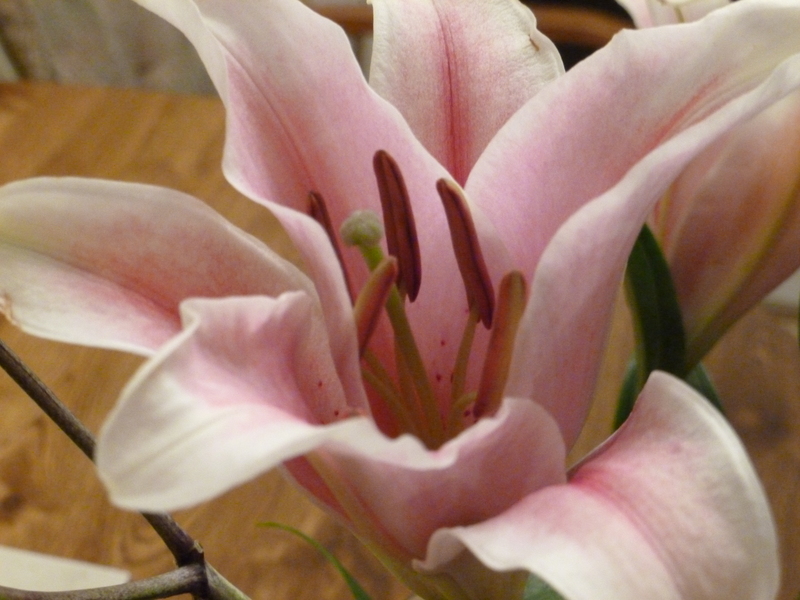 They are flourishing quite well and have blossomed wonderfully! 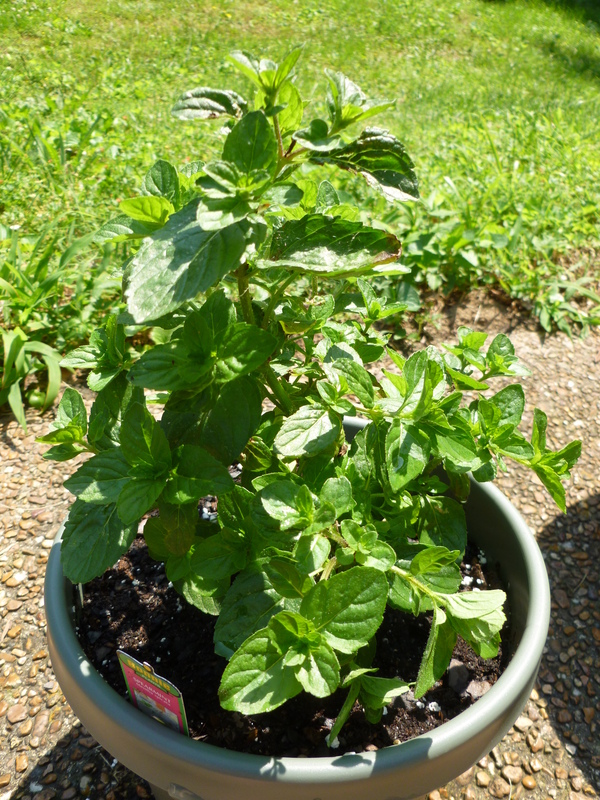 My spearmint is doing pretty well, I bought it already sprouted. It’s gotten a few brown leaves, so I wondered if it was receiving too much sun. I need to look up some information on it, but it seemed to halt for now. I may have needed to give it more water. 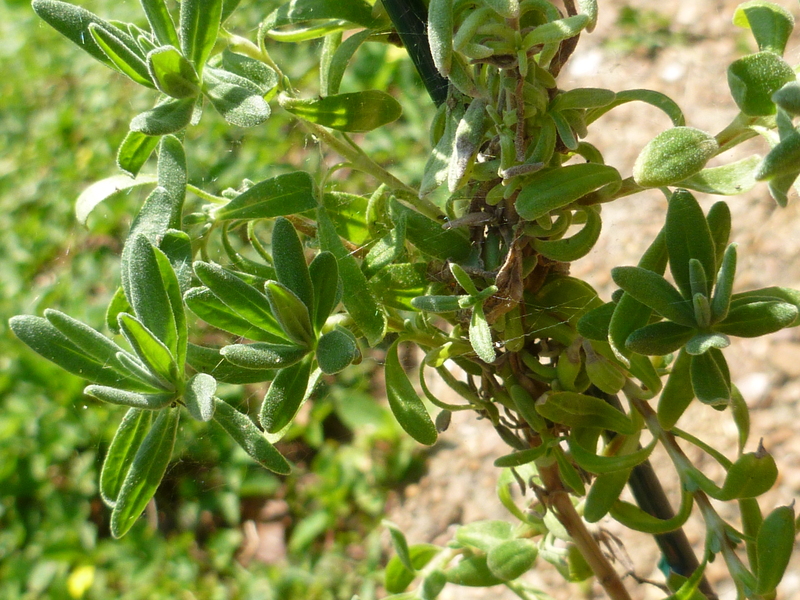 My lavender plant tried to die over the winter, but with some tlc, she’s sprouted new growth! 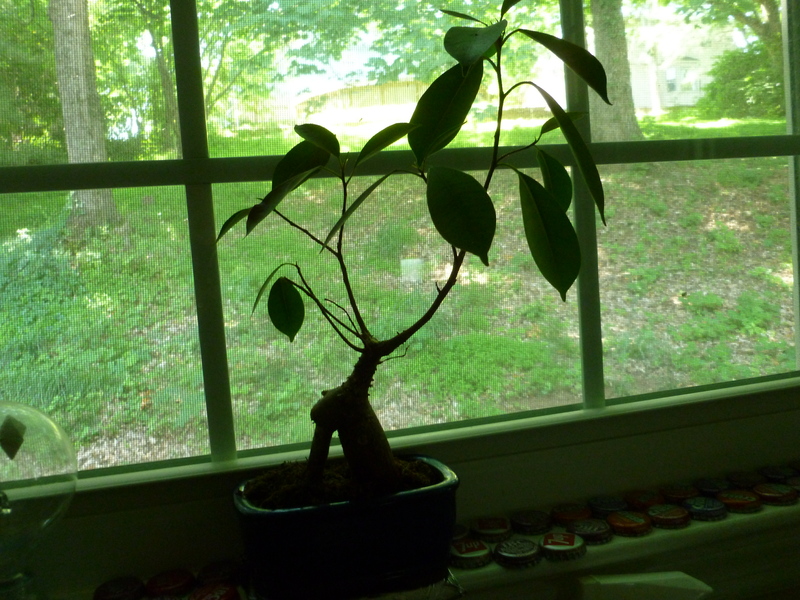 I’ve been slowly picking off the old growth, and had to get her a stand to keep upright. 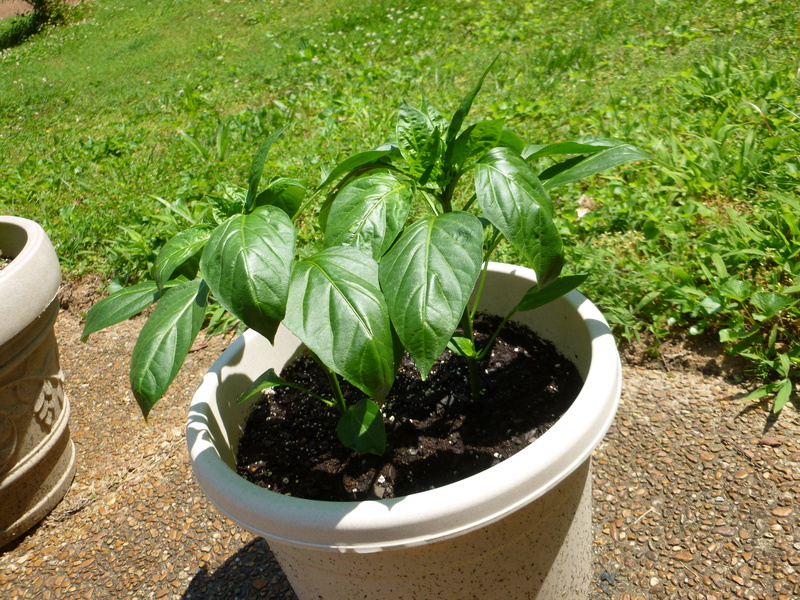 My bell peppers and tomato plants have been BOOMING and they look so pretty! 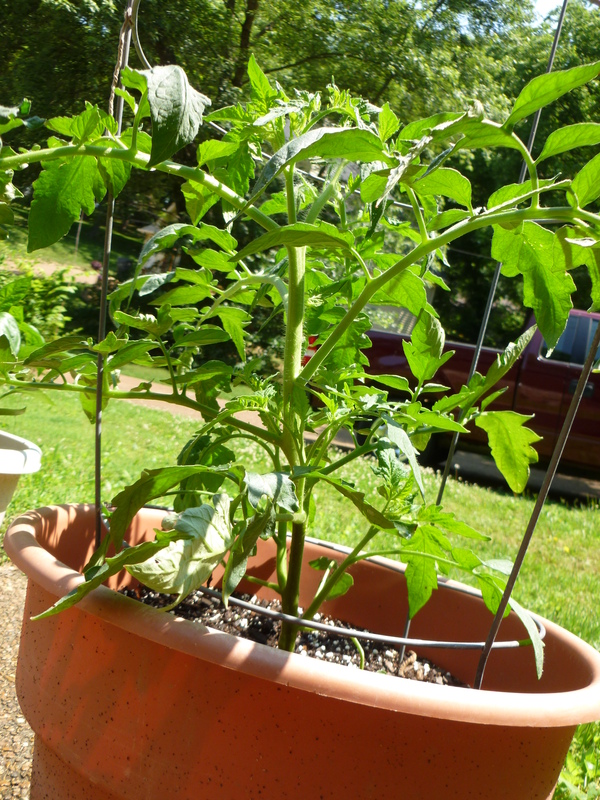 I can’t wait to have tomatoes for sammiches and salads and yum yum deliciousness! 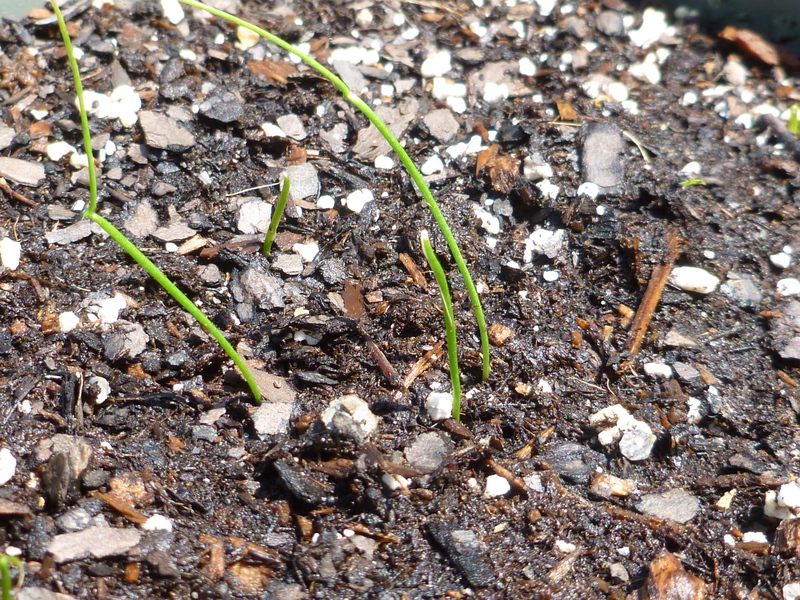 I’ve got several shoots as well from some seeds I planted about two weeks ago. 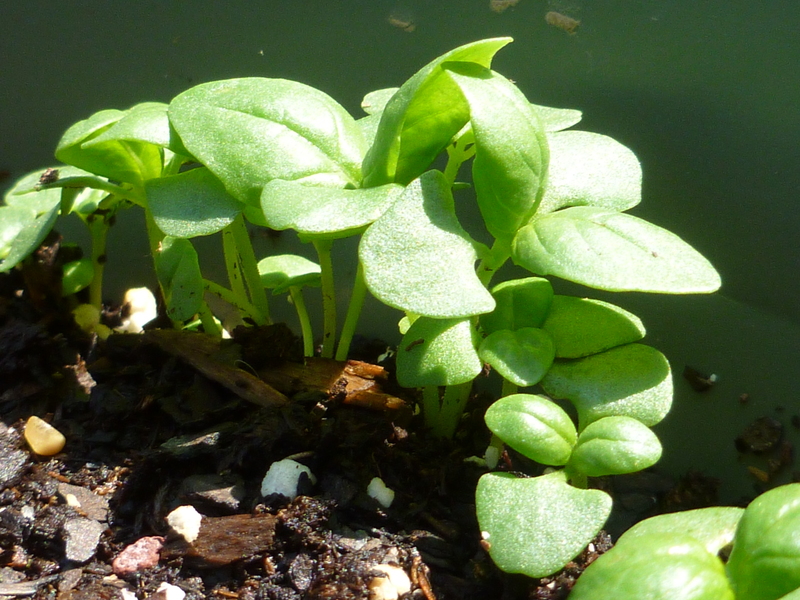 My basil is booming, and the garlic chives, thai basil and oregano are all sprouting too! Yay!!! 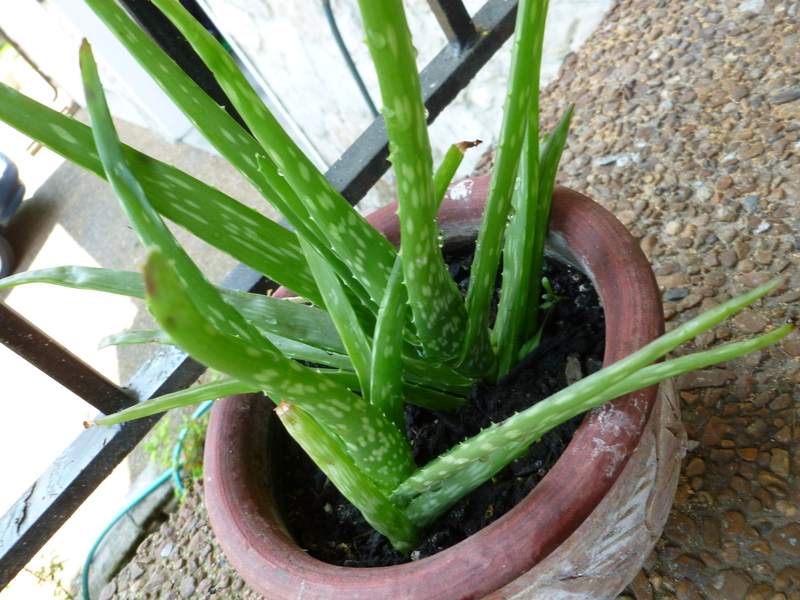 One of my pots of aloe have finally started picking back up, and my bonsai tree in the window is looking better. It didn’t enjoy being outside and started browning, but a quick trip to the window perked it right back up! My tree is a few years old now, and it’s still going strong! In addition to gardening, I’ve been working on my lessons for the trad, and also working on a few custom spells. I also want to take the blog into a new, more organized direction, but more on that later. Errands to run and a symphony performance to go to tonight!